More than a quarter of British businesses think renewable energy is just a passing trend, according to research from Haven Power. The research highlighted the financial services sector as having the largest proportion of businesses sceptical of renewables at 40%. 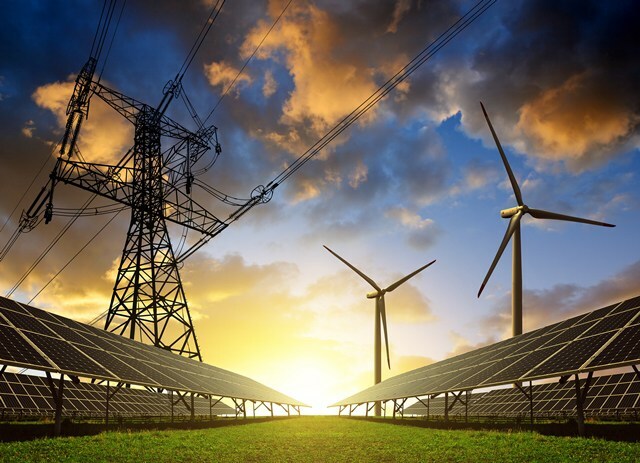 The survey of Utility Decision Makers showed the biggest barrier preventing them from implementing sustainable change was cost (37%), followed by lack of government support (24%) and uncertainty by energy decision makers on how to discuss with senior management (23%). In addition, more than 80% of respondents feel it is energy providers’ responsibility to educate decision makers on the different types of energy available. Conversely, 59% of businesses think renewables are the key to a cleaner future, with three in five keen to start producing their own energy. When asked to list whose responsibility it is to lower carbon emissions, energy suppliers were cited top (58%), followed by the Government (47%) and manufacturers (46%). The agricultural industry leads all other sectors in both awareness of renewable energy and taking action to procure it. Businesses in the manufacturing industry put their own sector at the top of the list when asked who is most responsible for saving carbon emissions (59%) versus their energy suppliers at 48%. On the other end of the scale, businesses in the hospitality and entertainment industry aren’t likely to make sustainable changes as they don’t believe it’s a priority to their customers. “It’s surprising that an industry employing a large number of environmentally-conscious millennials, such as hospitality and entertainment, are seemingly ignoring the environmental agenda, when it is so important to both potential customers and employees,” added Mr Sheffield. “Organisations must recognise that it’s more than just customers who deliver business success, and they may be impacting their ability to attract and retain the best talent. “Understanding of renewable energy and its benefits varies greatly from sector to sector. We believe that every industry needs to start taking positive steps to reduce carbon emissions and embrace cleaner energy.